Here it’s chance to share the books you’ve acquired this week and what you’re excited about. 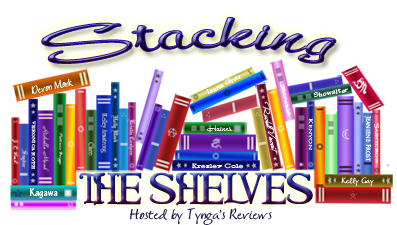 So it will be a weekly Saturday occurrence to see what we’re ‘Stacking the Shelves’ with! Here is a combination of my past two weeks of books since I didn’t post a StS last week. 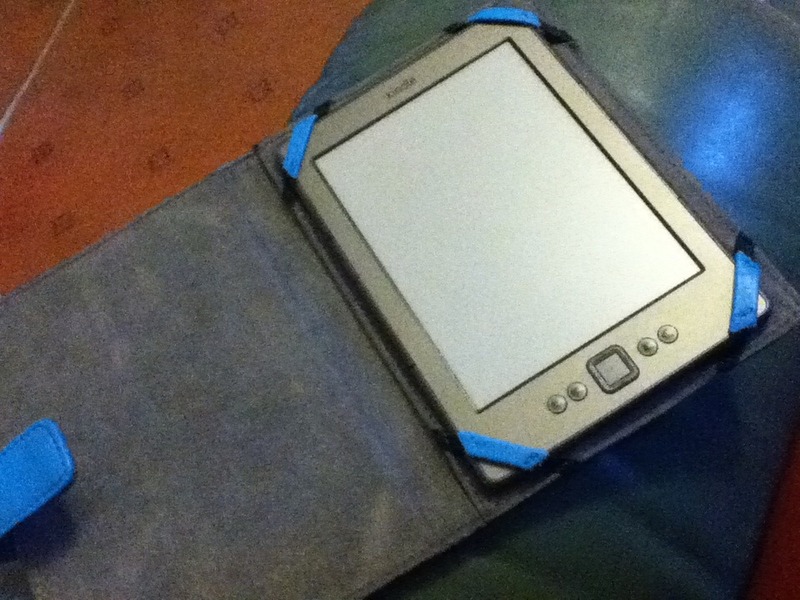 And BIG news this week, I bought myself a kindle with a pretty blue case! 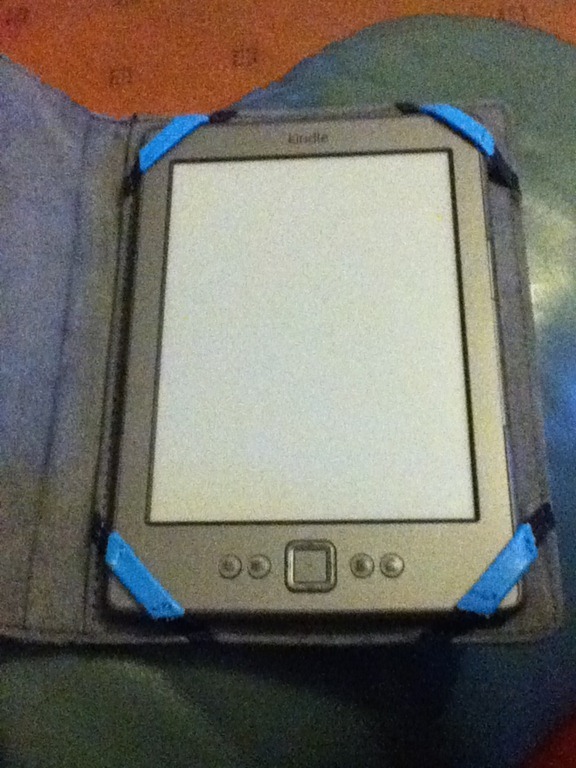 This is my new kindle. I haven’t really had much time to read on it since I bought it and I’ve only read a few pages of one book. I’m not sure if I like it at the moment and I’m finding it hard to adjust, but here it is in its pretty blue case. I saw somebody mention this as being cheap on The Book Depository and I’ve never bought a book on there before, so I snapped up Under the Never Sky when I saw it and I’m excited to read after all the good news I heard! I got lots of random e-books too for free, but I’m not adding all those, they could be rubbish for all I know and there are tonnes. Still, the books I have here are Angelfall, Half-blood and The Night Circus all that I’ve heard lots about! So I’m excited to try out these on my new kindle! 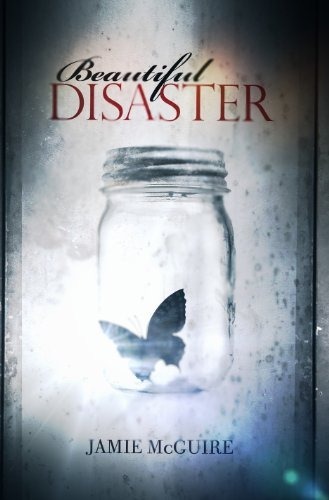 Then I have Beautiful Disaster which I’ve already read and you can find my review here. 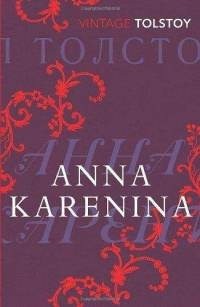 I also bought Anna Karenina since I wanted to see the film, but unfortunately my local cinema aren’t showing it and On Dublin Street after hearing some great things about it from friends! 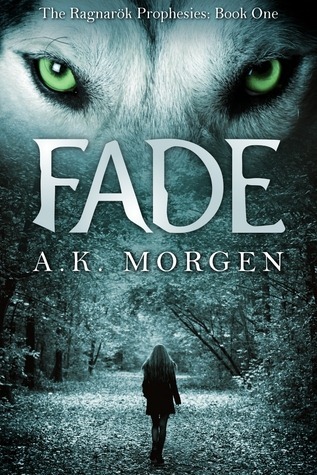 I’ll see where I head with Fade since I’m not sure how I’ll feel about this yet. I also got Captured Heart which I’d like to thank Entangled Publishing for. 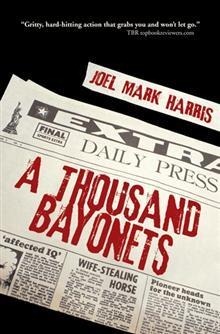 Finally, I have A Thousand Bayonets from the author after getting invited by my friend Matt at Genius Book Reviews to host a joint giveaway of a A Thousand Bayonets which you should look out for in the near future! 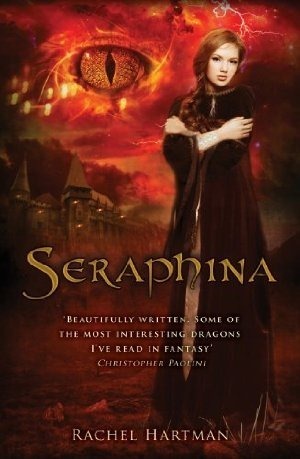 My friend sent me a e-version of Seraphina which is also on my kindle, so I’m excited to start this since it’s yet another book I’ve heard tonnes of good things about! I know the feeling and I wanted a new one, but then I thought about it and the old one is just as good and it’ll do what I need it to so I don’t need all the fancy gadgets. The kindle fire I fear would be a distraction and the battery life is crap in comparison to the other readers. Thank you! 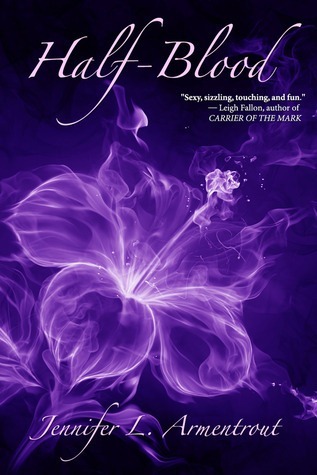 I can’t wait to start Half-Blood since it’s my first of her books so I hope I’ll like it. Have a Great Weekend & Happy Reading! You’re right, I’m already starting to adjust! Yeah, they have really long battery lives which is great and they’re small. I bought mine out of practicality rather than true want. I really want ‘Under The Never Sky’! Really looking forward to your review! I am going to wait until I read your review before I purchase it…we have similar bookish tastes so I am sure if you don’t like I won’t! I hope I will! I’ve already read one book, but I found my reading a bit slow going, so we’ll see how it goes, but I am starting to adjust. That’s the e-book I read and I loved it, so I’ll be posting my review of that shortly. Great new books this week! Congrats on the new Kindle! 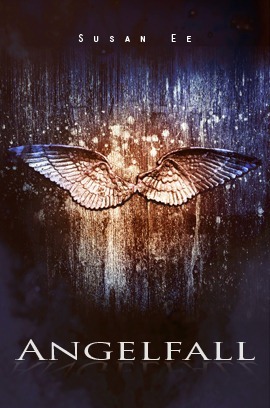 Angelfall is suppose to be amazing, I can’t wait to hear what you think of it! Thank you, I’m starting to adjust more now which is good. I have heard the same as you so I can’t wait to start it. Ooh that might have been me, I bought Under the Never Sky from TBD, it was under $5, yay! 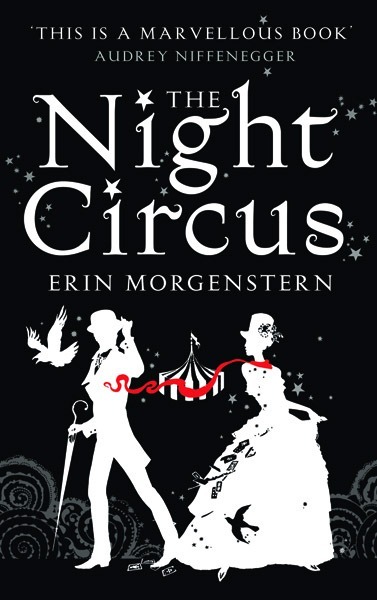 And I have been hearing good things about Angelfall and The Night Circus – enjoy your new Kindle! Congrats on the kindle, I love mine. Oh I found it VERY difficult to adjust at first! I even considered giving my kindle away as I hardly ever used it, but then NetGalley came along and I didn’t have much choice but to ease into it. It took a while, but I got there! 😉 Give it some time. I’m glad I’m not just abnormal then! Yes, useful for NetGalley. Oh, I won’t be giving it away since I have too much invested in it now.